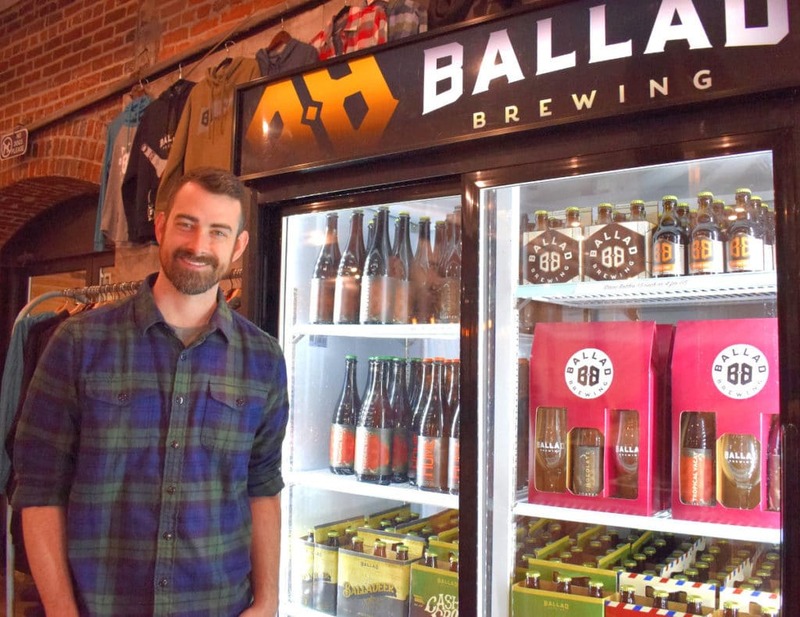 “The first year we sold beer in our own tap room to learn what our customers liked and chose the beers we wanted to send to distribution,” Ballad Business Operations Manager Tim Meyers explains. The brewery was an offshoot of a Danville River District project of developers Ross Fickenscher and Garrett Shifflett. Fickenscher and Shifflett, who also restored Farmville’s Hotel Weyanoke, had previously worked with the Longwood Small Business Development Center (SBDC). When the brewery needed financing for its bottling line, SBDC was the logical place to go. “I reached out to Longwood SBDC Executive Director Sheri McGuire, and she told us all the things SBDC had to offer,” Meyers relates. Meyers and Ballad’s Creative Director Aly Fickenscher have been working consistently with the SBDC team ever since. Along with financial assistance, Ballad received a wealth of advice with SBDC projections. 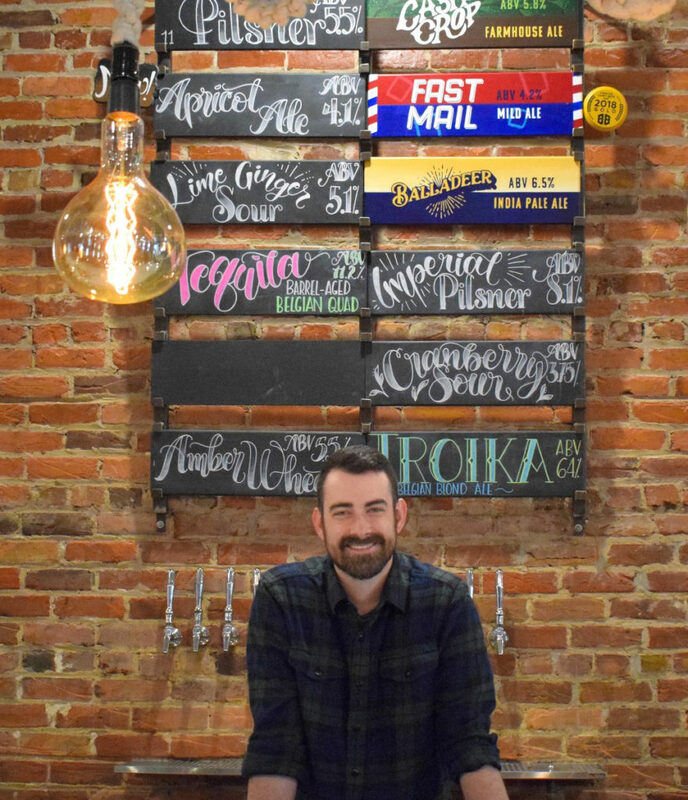 After the Hotel Weyanoke opened in May 2018, Ballad brought its beer to Farmville’s boutique hotel. This distribution led to other markets for Ballad. Meyers credits SBDC with guiding the new brewery through its gradual growth process. Meyers also appreciates the long-term relationship SBDC offers. SBDC, Meyers found, was there to help with any business-related concern.